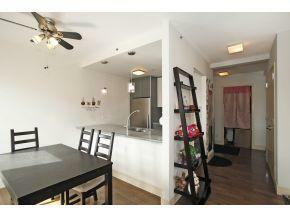 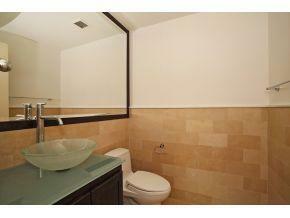 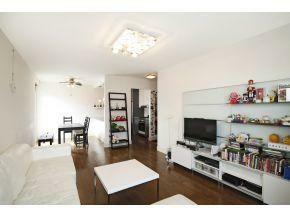 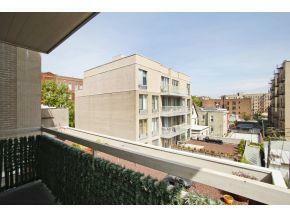 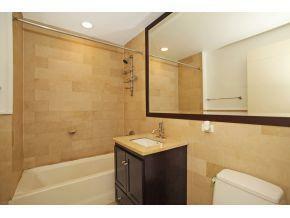 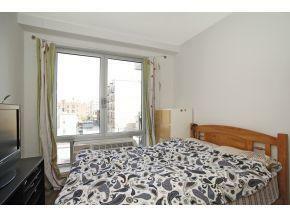 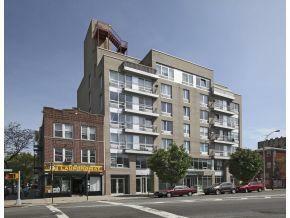 MODERN SUNNY 3BR 2 BA on 4th fl of elevator building offers over 1100 sqft of livable space, private balcony, and storage. 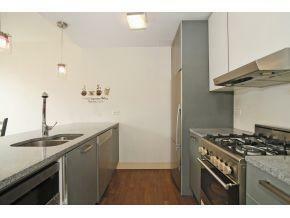 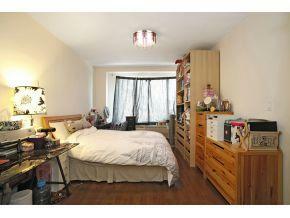 Large massive windows in each room, galley kitchen with dining table that opens to huge LR. 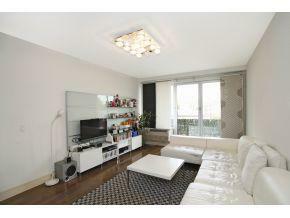 Has 2 big French glass doors that connect balcony to the livingroom for a comfortable breeze. 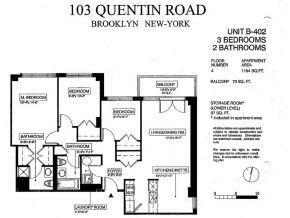 3 blocks to express N train at Kings Hwy station and shopping.